India imposed an anti-dumping duty on solar cells imported from China and Malaysia. According to the government notification on 30 th July 2018, the duty of 25% starts immediately for next one year, and then 20% and 15% for the subsequent half-yearly periods. 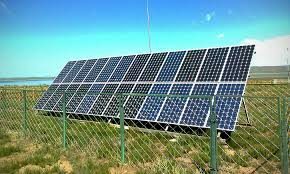 Solar panels account for around 50% of the project spending and the cost of solar project with Chinese panels is expected to go up by 10-15%. Cost of solar power would go up by 20-30 paise per unit to retain investment return. There is not enough supply of Indian modules which can cater to the growing need of solar projects in India. Indian manufacturers can hardly cater to 15% of the demand and market is growing at a very fast pace. These domestic suppliers can no way cater to the increasing demand in near future. impacted by decline in demand and sentiment. 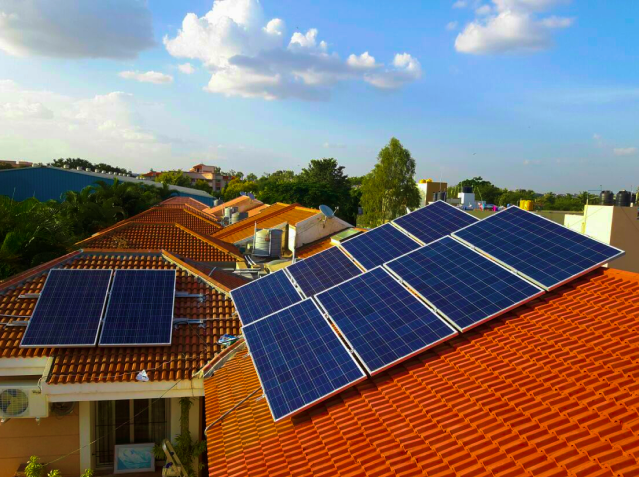 Investors and developers would be forced to reassess their commitments and fund flow to the solar industry would be impacted. This kind of one-off measure would not give boost to the Indian manufacturing industry. Indian manufactures need to investment in R&amp;D and technology to compete with international market. They can afford to invest and market is big enough to justify their investment. We need to make solar more affordable and accessible to end consumers. 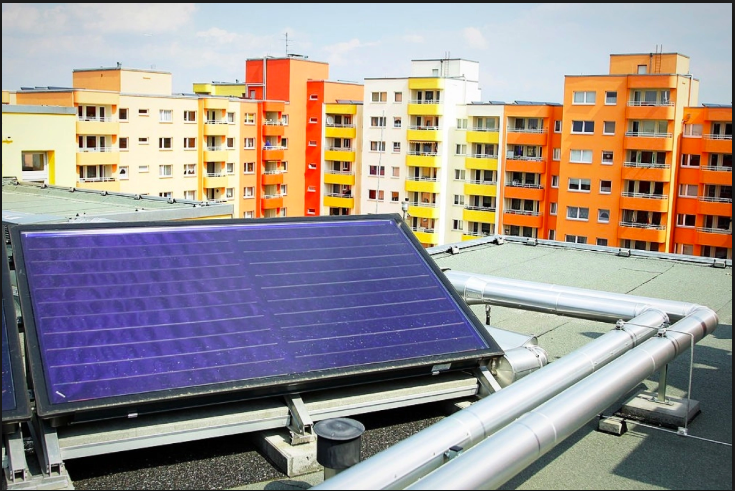 Making solar expensive and unaffordable with a short term focus in the name of protecting domestic manufacturers would be detrimental to the growth of the eco-system. Manufacturers need to invest in R&amp;D and technology, and aspiring superpower like India needs to look beyond protectionism!